This post is sponsored by the Kroger Company. I have been compensated for this post. As always, all opinions are my own. I just love Halloween. Doesn’t everyone? It seems like Halloween is becoming the new favorite holiday, don’t you think? More and more people are going all out with their decorations, costumes, parties, and treats. The Spider Oreos, the Googly Eyes, and the Vampire Milkshakes all over Pinterest. 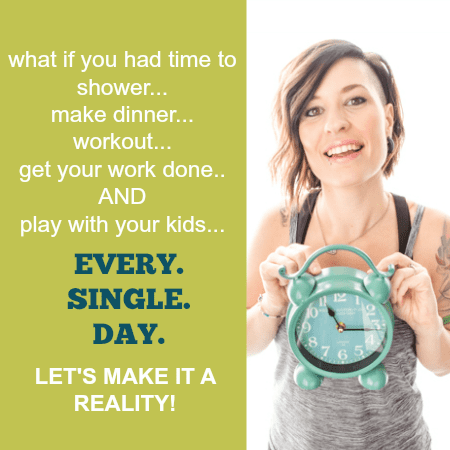 It’s just a fun time of year, whether you have kids or not! I love getting creative with my food, but I’m not all about the cutesy. You’ll probably never see me shape my cake pops into a cartoon character (well, that’s more about the fact that I don’t have the talent of Bakerella). Cupcakes decorated to look like bugs, animals, and creepy-crawlies are just outside my realm of know-how, unless I copy it straight from Pinterest. My mind just doesn’t work that way. So when I got to talking to my favorite people over at Kroger about this season’s Spooky Sweet Treats, I had a few ideas, but I just wasn’t sure how exactly I was going to execute them. Off to my local Kroger store I went. 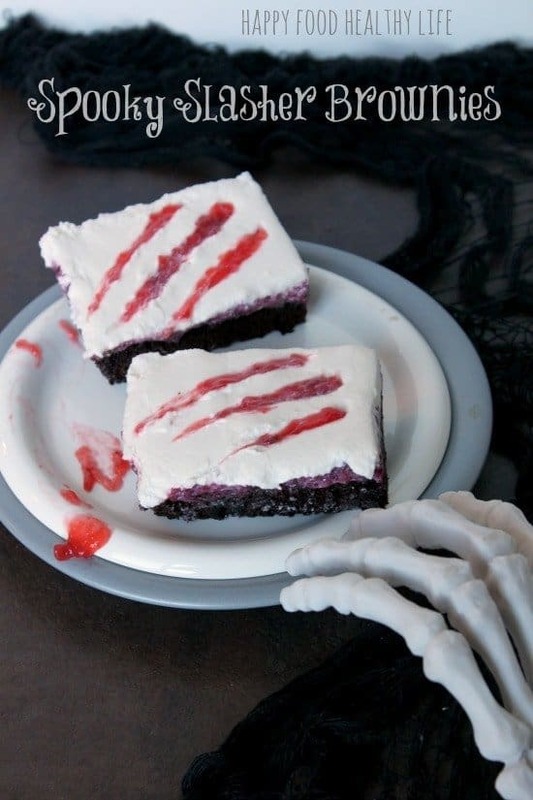 I needed inspiration for my Spooky Sweets. Shelves and shelves of packaged Halloween candy. Sprinkles and cupcake cups in orange and black. Pumpkin Spice cake. Food coloring to turn your gooey fillings green. They have it all. 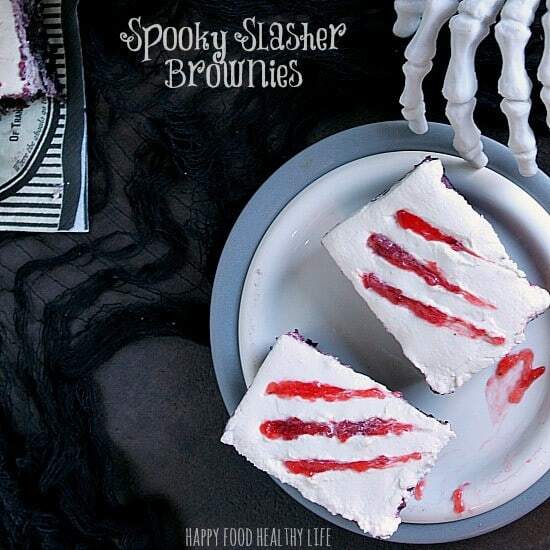 I also made sure to head over to Smiths Spook-tacular Treats Pinterest Board for more inspiration. Seriously. You have to check these out. I’m a big fan of the Frankenstein Kit-Kat bars. And there are so many other ideas that got me in the spirit of Halloween. You must check it out! But I knew I wanted to think a bit outside the box… literally. True to myself, I wanted to make Spooky from scratch. No food coloring. No candy or box mixes. Just a couple of my staples and a little creativity! You do remember those brownies from last week, right?? After walking through my Kroger’s Smiths store for inspiration, I knew exactly what I was going to do to creep those perfect brownies out a bit. Strawberry puree “blood” hidden under a layer of buttercream “flesh”. I was onto something! This is the perfect treat to take to the Halloween party, work potluck, or just as a treat for your family. To make strawberry filling (to emulate blood), in a small saucepan, combine the strawberries, sugar, water, and cornstarch. Bring to a slow simmer and stir fairly consistently for 4-5 minutes or until the mixture begins to thicken. Once it has thickened to a jelly-like consistency, remove from heat and let cool. Once completely cool, spread filling on top of cooled brownies. Leave about 1/4 of a cup reserved to fill in the slash-marks in the buttercream. Place in the refrigerator for at least an hour to set. While cooling, prepare the buttercream. Beat all the buttercream ingredients together until smooth. Once the strawberry filling has set, top with buttercream, and place in the refrigerator for another hour or so. To decorate, cut brownies into squares. Using some sort of prongs (I used a serving spoon with prongs) "slash" through the buttercream on each brownie. 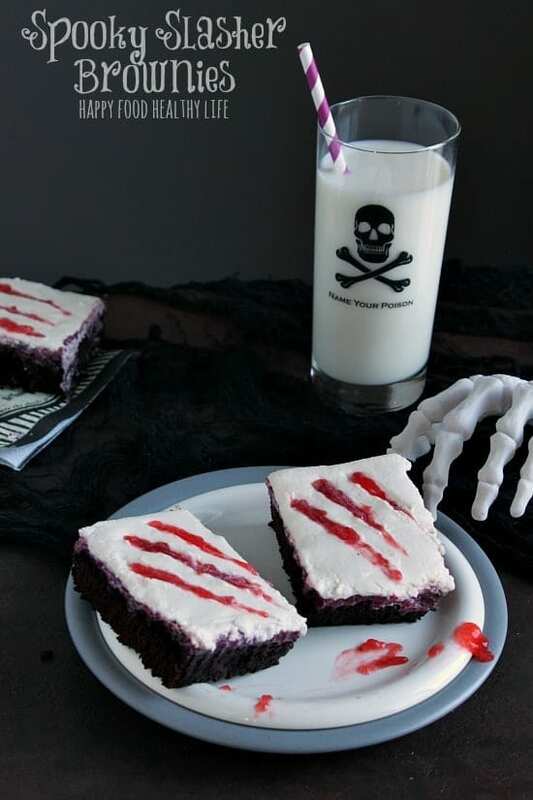 To get more of a "bloody" effect, carefully fill in the slash-marks with the reserved strawberry filling. These are so cool! Although if I made them I would be lazy and use strawberry jam. I can’t wait to do this next year! You’re so smart… not sure why I didn’t even consider the easy route of using jam… doh! Thanks Dorothy… they’re perfect for a spooky night! They were fun to make and even better to eat! Thanks Martha! It was fun to get creative and spooky with my perfect brownies!